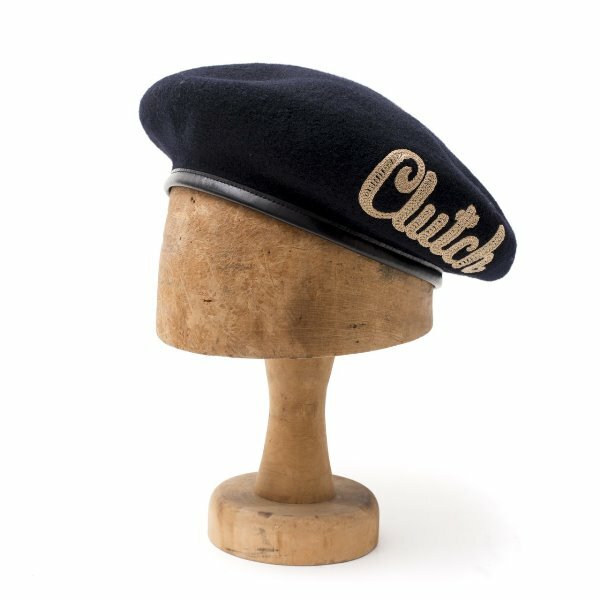 Clutch magazine released their new collaboration with H.W. Dog. H.W. 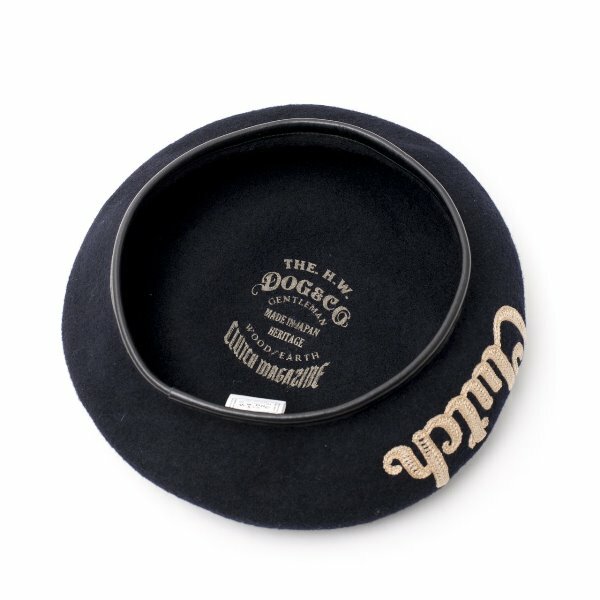 Dog is a hat manufacturer that makes high-quality products. With their brand they combine influences from American and European authentic work- and sportswear. Using traditionally techniques and craftsman they create the finest hats. The collaboration with Clutch X H.W. Dog is a baret which is made of 100% wool. It’s made in navy colour with a leather headband. The collab beret has a Clutch embroidery on the side which is made using an old Continelli machine. 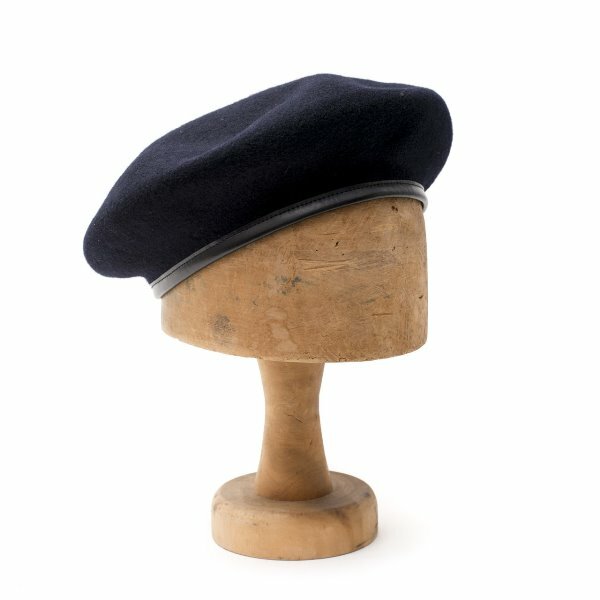 The collab beret is made in Japan. The Japanese magazine Clutch opened last year their doors of their Clutch Cafe. Clutch Cafe is a new retail concept with a focus on mainly Japanese clothing brands as Full Count, Japan Blue, Soulive, Red Moon to name just a few. Next to the clothing department it’s also a cafe. 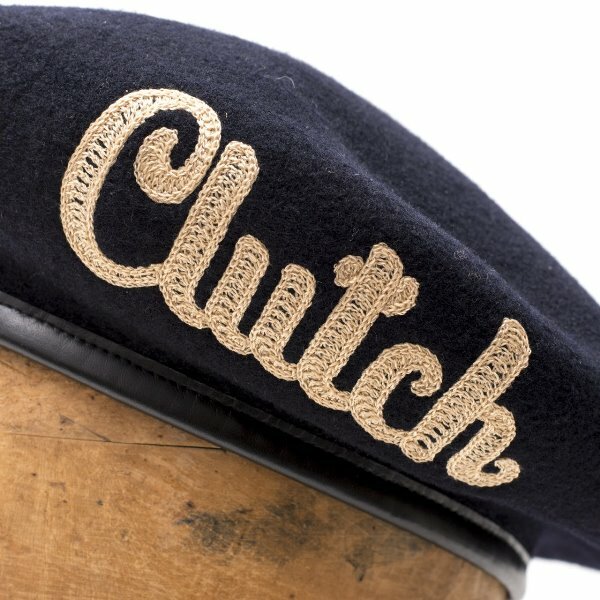 The Clutch Cafe is their first venture in the UK.